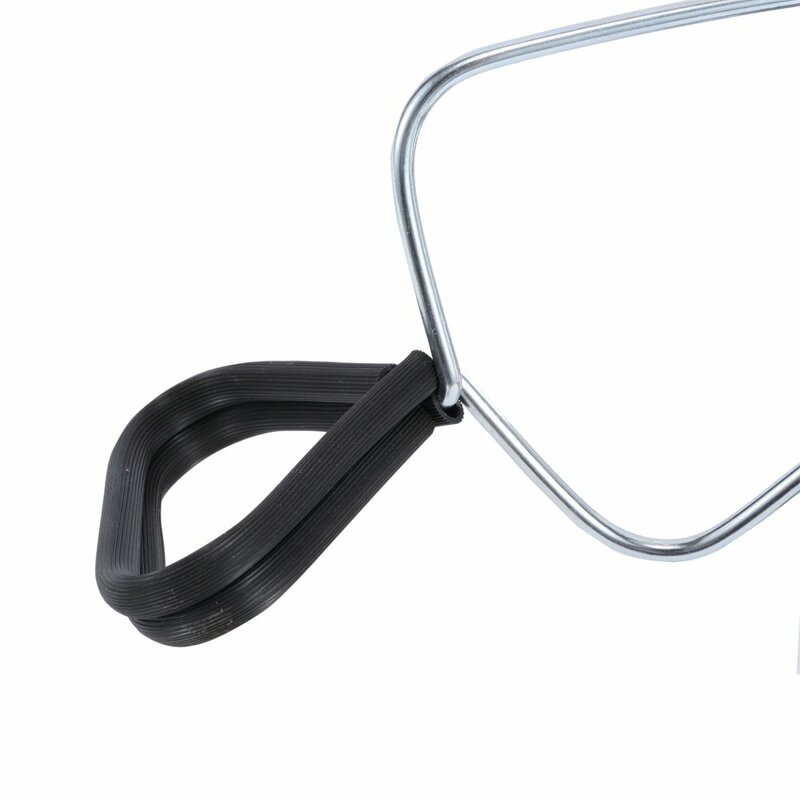 Simple Deluxe Clamp lights are superior quality products, designed using the very latest technological advancements. 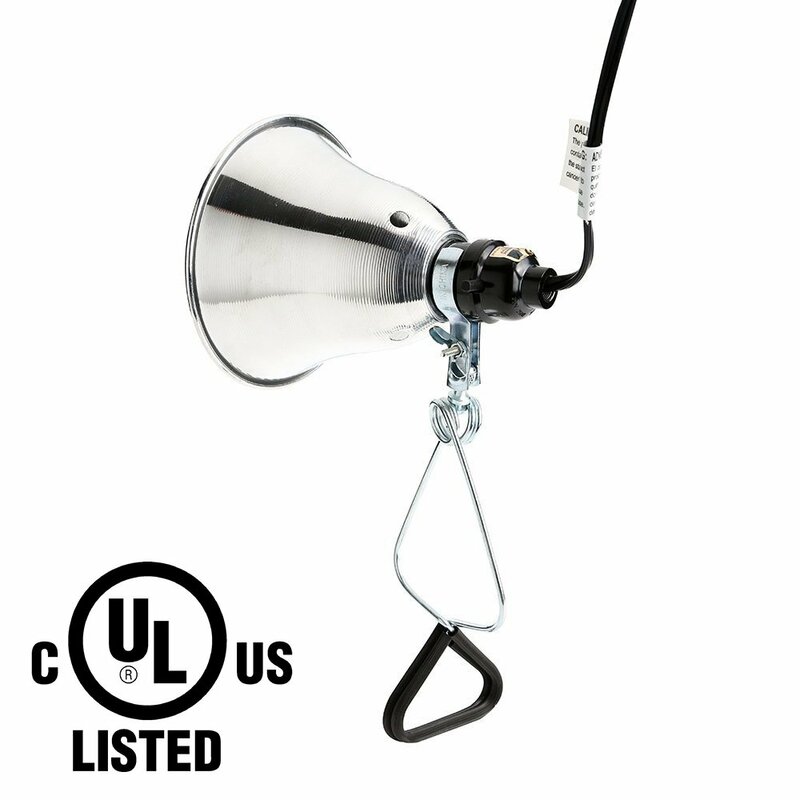 The clamp lights have a wide variety of uses and is suitable for many environments. Our clamp light works great for studio, garages, workshops, photo studio, aquarium, art studios and more. Our clamp light accepts up to 60-watt bulb medium base bulb (E26/E27). 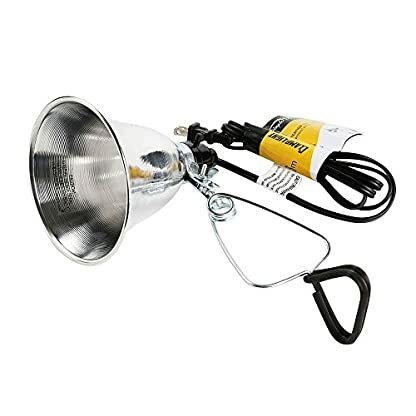 You could use with 60-watt infrared emitter lamp for Aquarium, Reptiles, Brooder Coop, Pet. Great for indoor plants with led grow light bulbs. 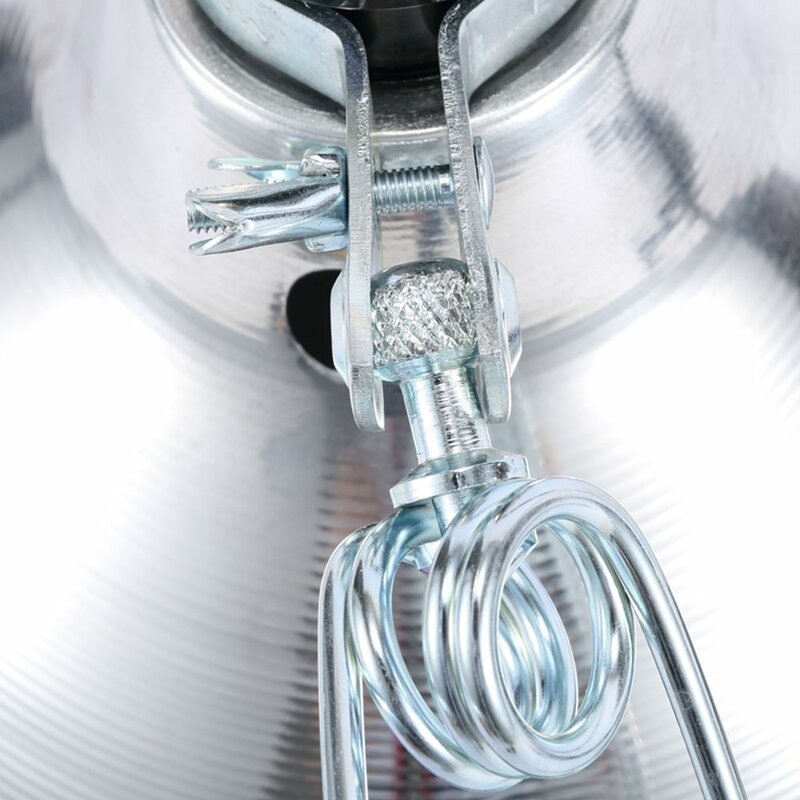 Versatile multi-use utility lamps with polished and vented aluminum reflectors. Each unit features a double; ball universal joint.